A Warm Welcome Back to The North Face and TNF athlete Mark Synnott!!! 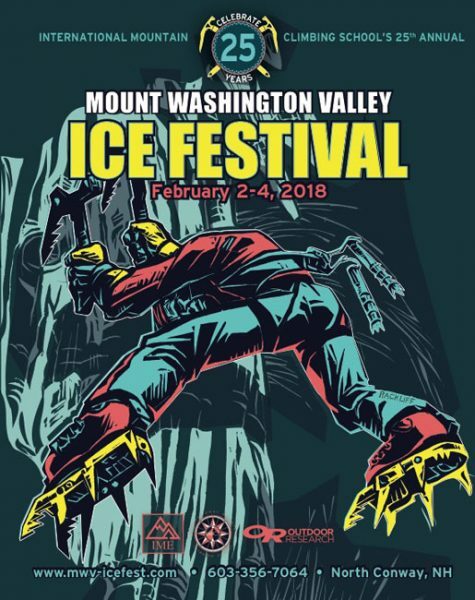 Mount Washington Valley Ice fest is excited to announce The North Face will be joining us again with TNF athlete Mark Synnott! Mark will be hosting the Sterling Rope Mixed-Master clinic on Saturday! Sign up for his clinic today because these spots fill fast!! 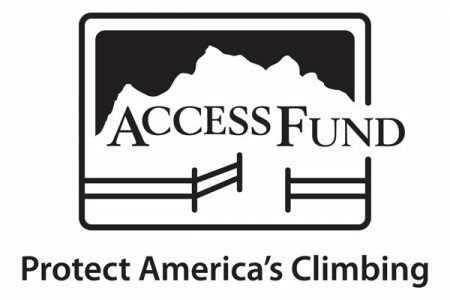 Mark is renowned in the climbing world for his many big wall and alpine climbing adventures. In addition to TNF Mark is sponsored by, La Sportiva, Sterling Rope, and Petzl. When he’s not in the mountains, Mark works with TNF Research, design, and development team. 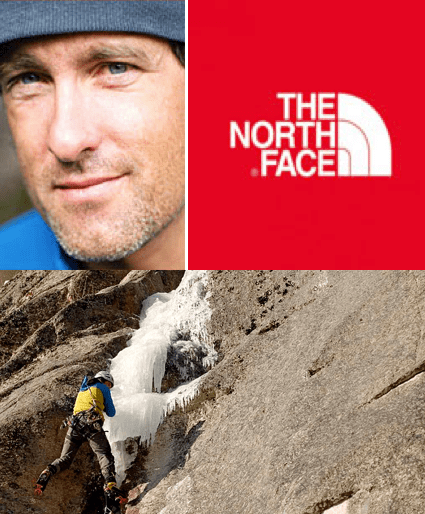 Fun Fact about The North Face…. did you know The North Face’s logo designed by California designer David Alcorn in 1971, is an interpretation of Half Dome a massive granitic monolith in Yosemite viewed from the west, with the sheer north face of Half Dome to the left.